The BuzzConf consists of BuzzConf Workshops (June 12th) and BuzzConf Talks (June 13th). It also has a sister conference, Zruput, which is about telecommunications (June 14th). Tickets for all three are sold separately. In this talk, Phil will demonstrate the Fennel programming language and show how useful it is for situations where resource constraints are tight. There are more speakers to come! 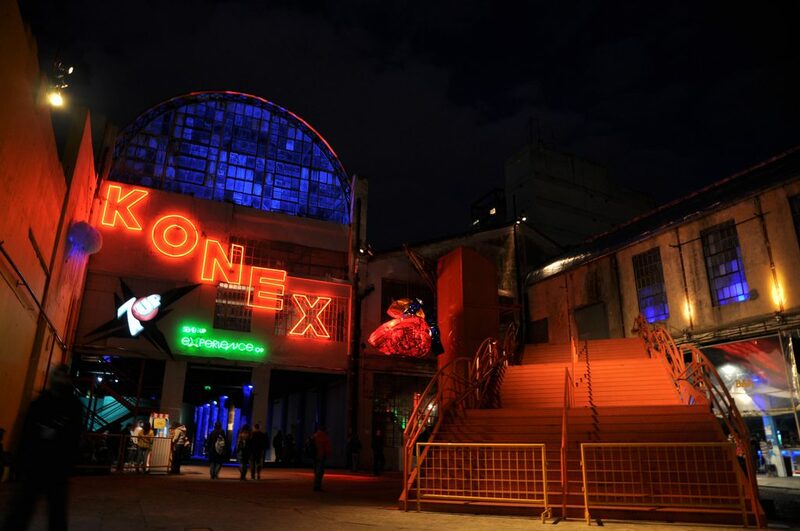 The BuzzConf and Zruput conferences will be hosted at the Ciudad Cultural Konex (Sarmiento 3131). Food and beverage are included in the ticket price. Cerrando la brecha de genero: To help bridge the gender gap, we offer 30% to all women and gender minorities who attend the conference.